Summer Conferences will be welcoming over 10,000 guests during the 14 weeks of the season. 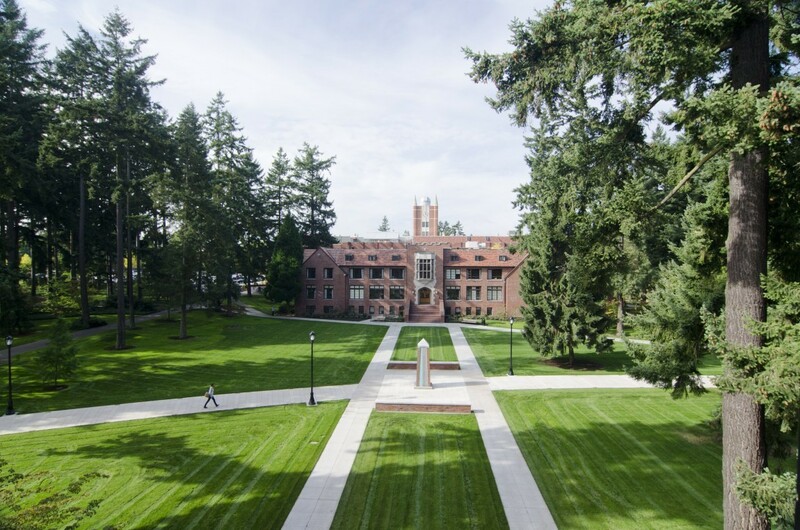 Nothing beats a Tacoma Summer at the University of Puget Sound! 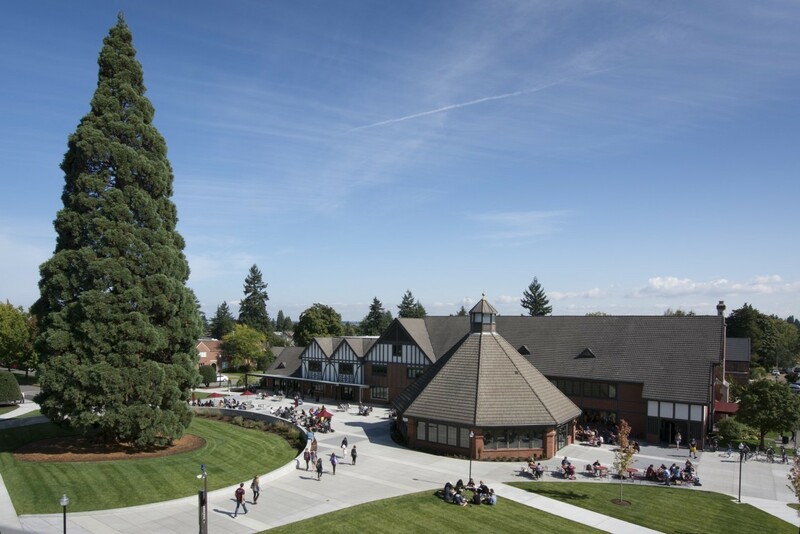 From Commencement in May until students arrive back on campus in mid-August, University of Puget Sound opens its residence halls, campus facilities, and award-winning dining outlets to a wide range of organizations seeking the best overnight destination for conferences in the Pacific Northwest. 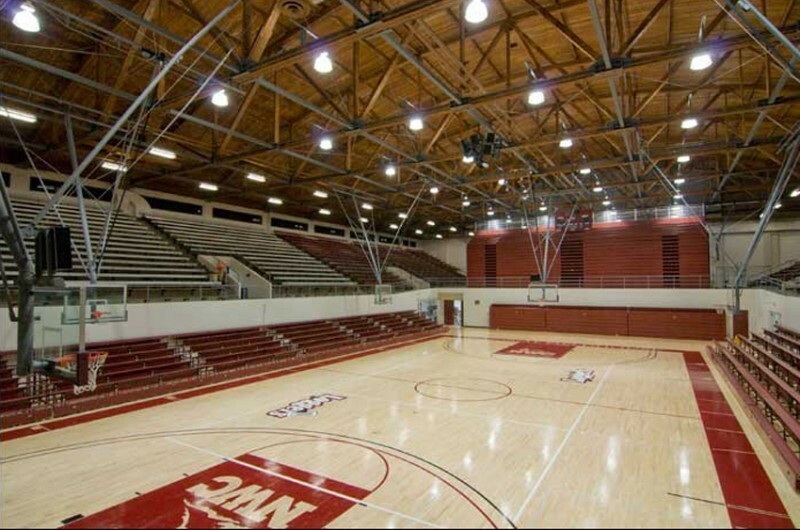 We are a non-profit operation located in the North End of Tacoma. 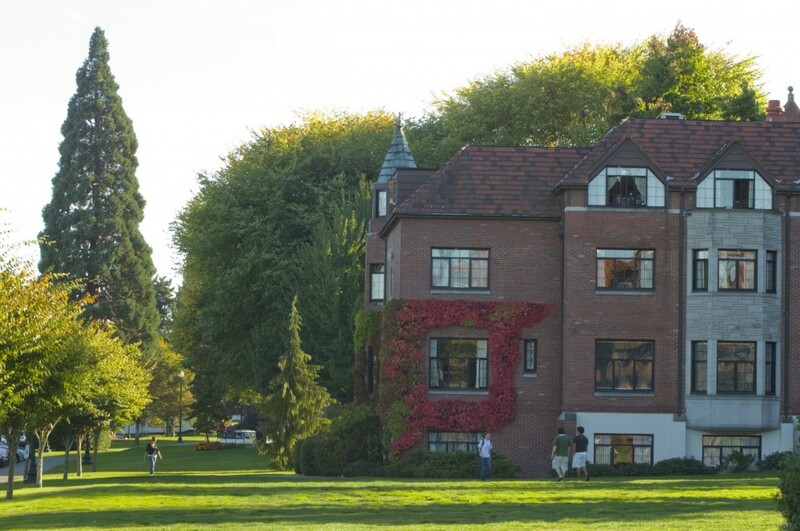 The park like campus is nestled in a historic residential neighborhood along the breath-taking Puget Sound. Whether you are looking for a one-day event space or extended, overnight conference packages, we have excellent choices for you! Groups visiting Puget Sound range in size from 10 to 3500 and return year after year for a truly unique experience on our beautiful college campus. Puget Sound Conference Services is a proud member of the Association of Collegiate Conference and Events Directors-International. For information on hosting your meeting, conference, or event at Puget Sound call 253.879.3483, or send questions to us via email. We look forward to working with you! A quick guide to our lodging accommodations, dining and catering services, meeting space options, and what awaits you in Tacoma. 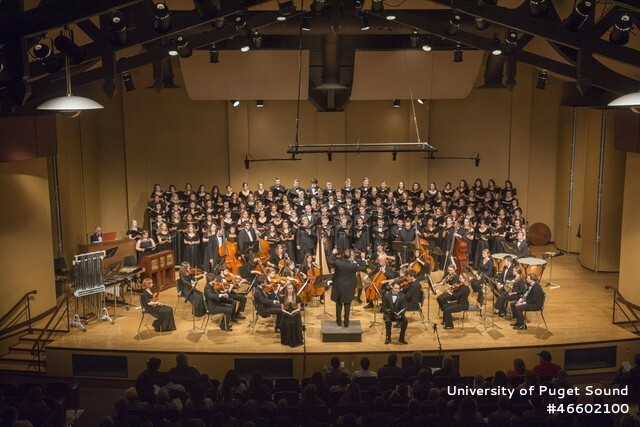 Attending an Overnight Event at Puget Sound? 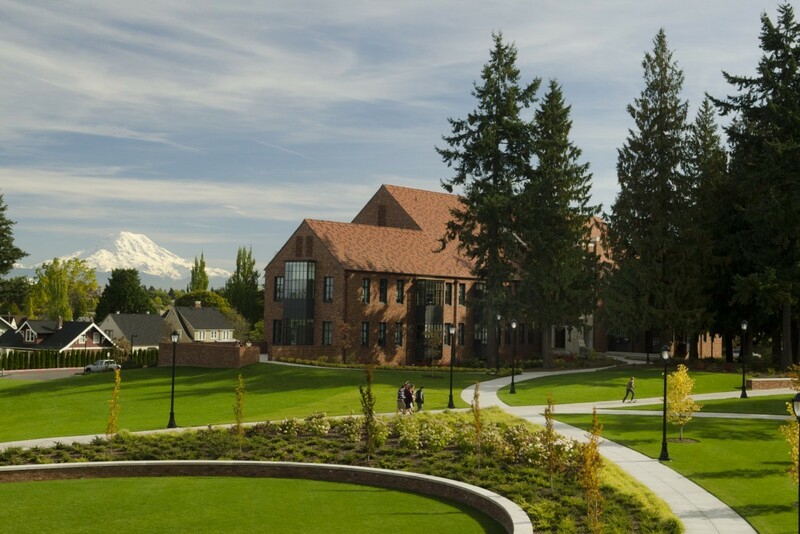 A quick guide of what you can expect while staying with us on campus at Puget Sound.